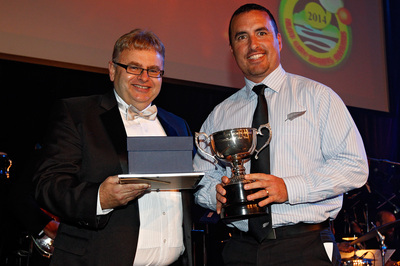 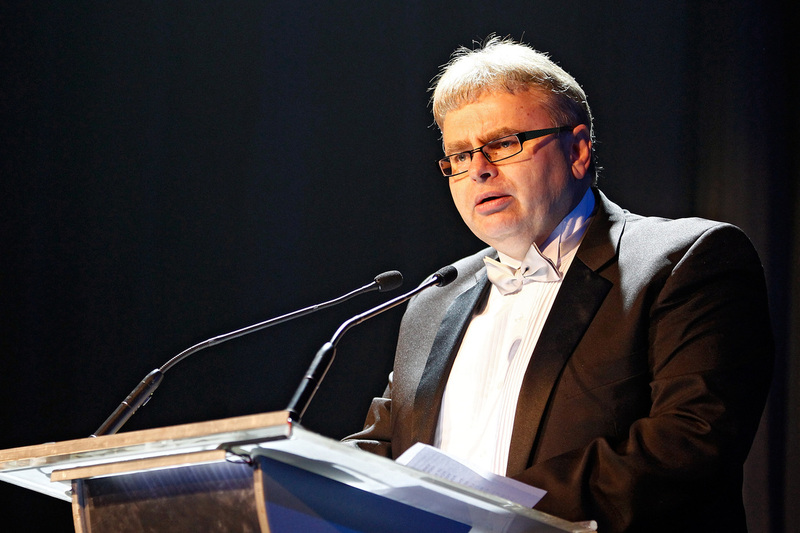 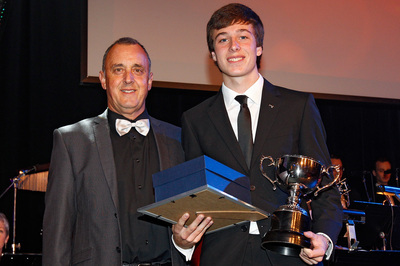 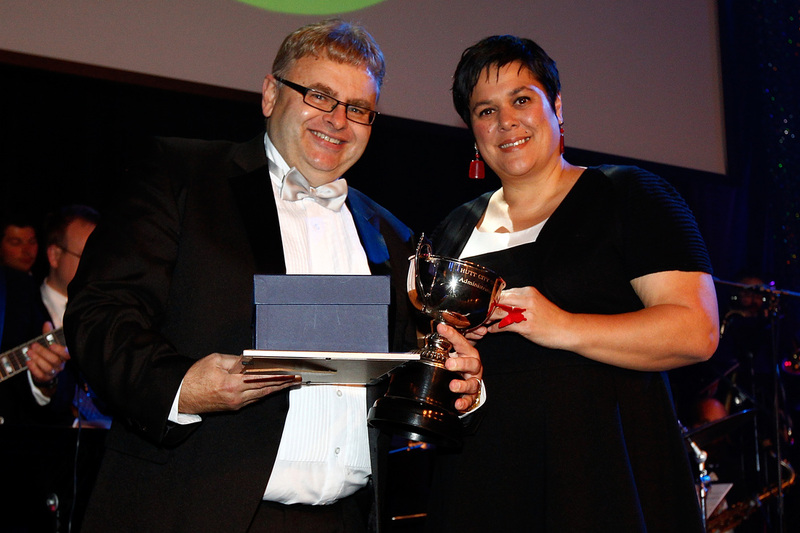 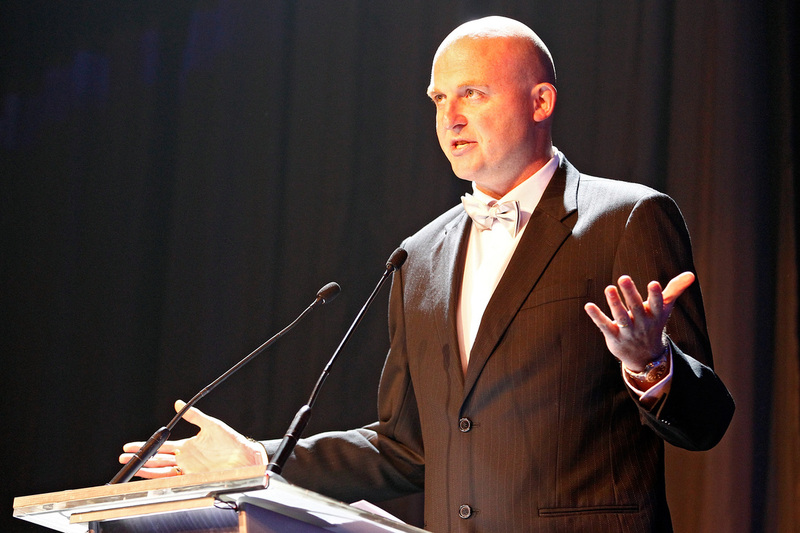 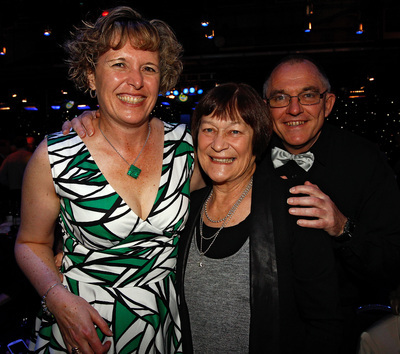 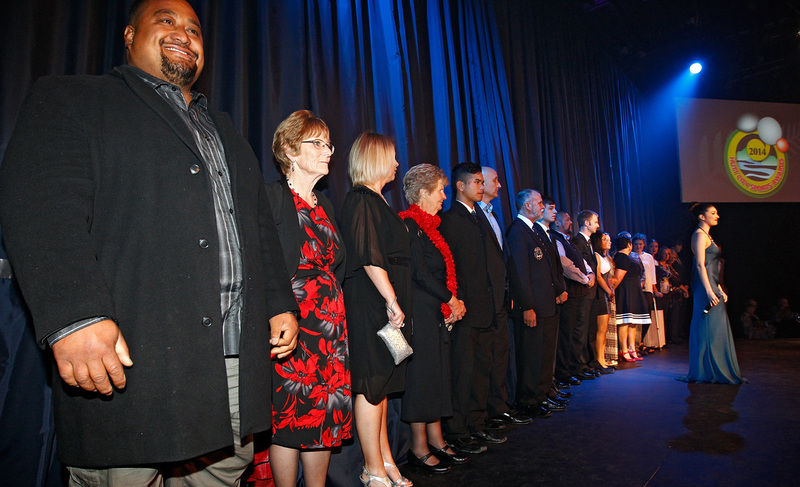 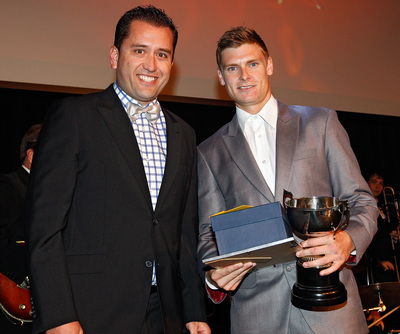 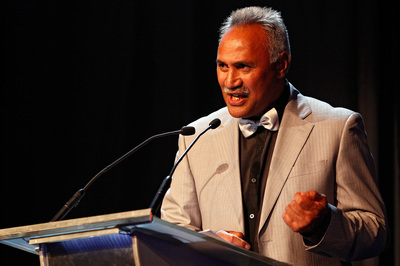 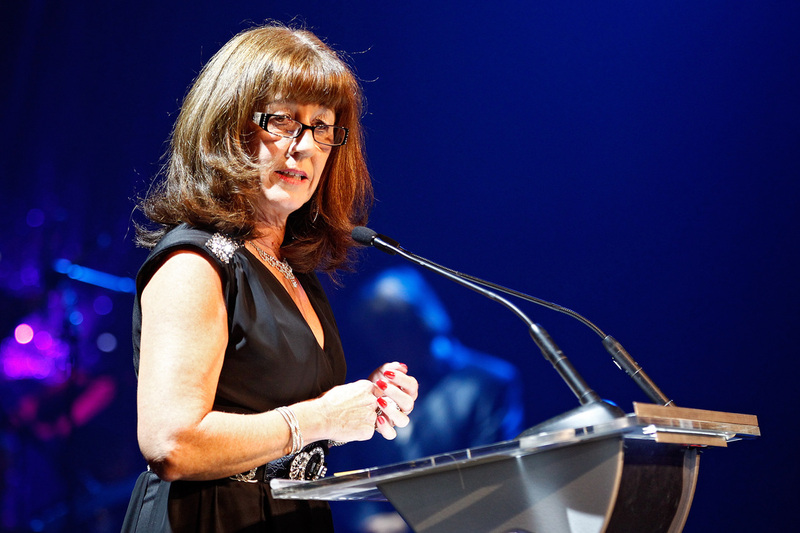 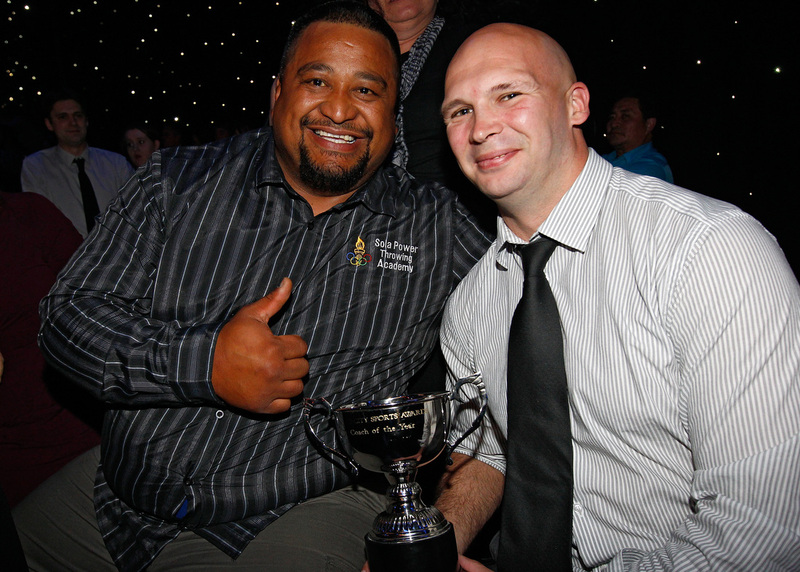 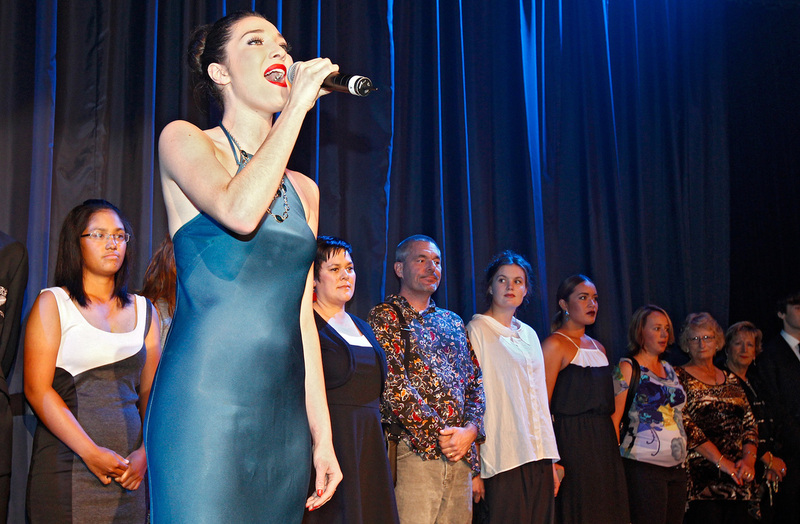 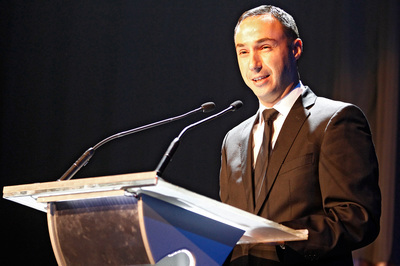 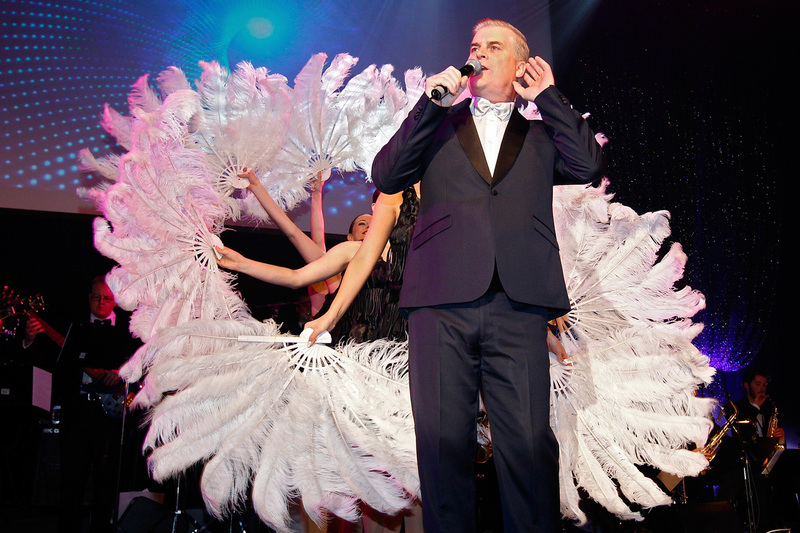 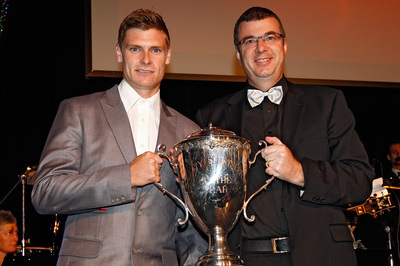 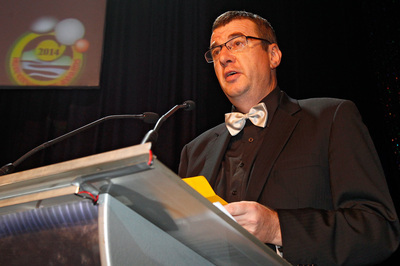 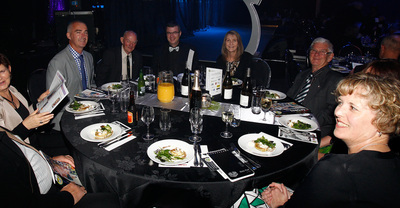 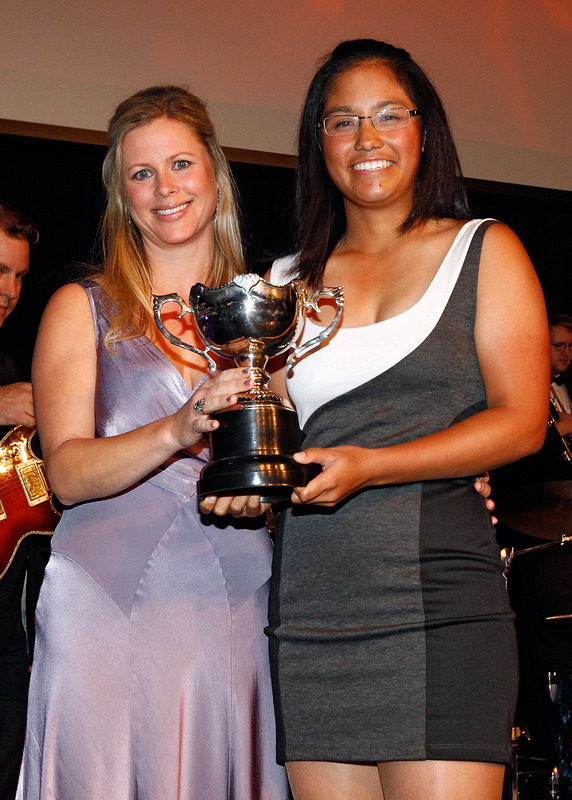 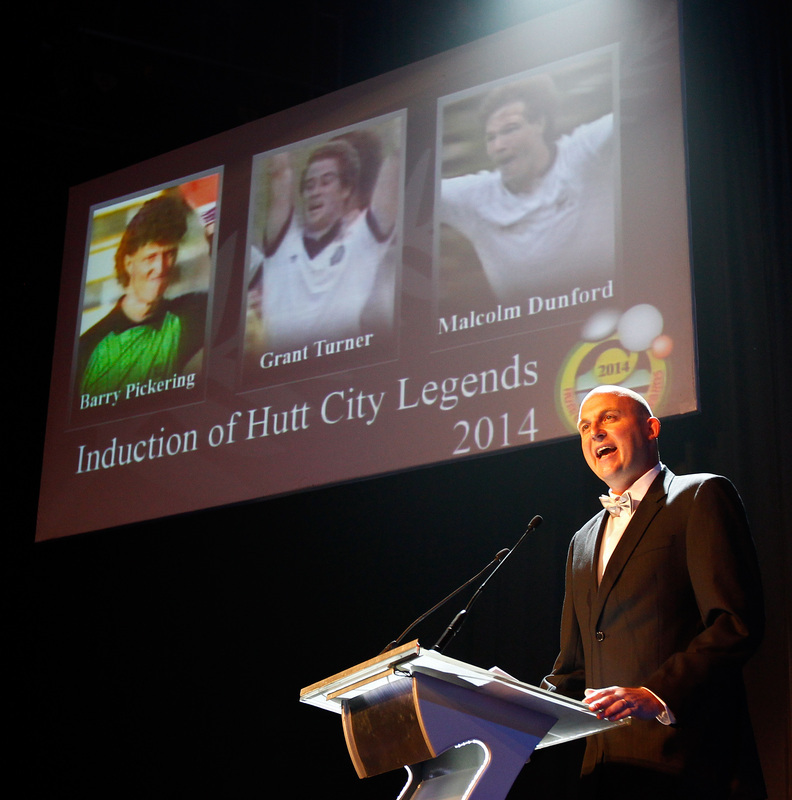 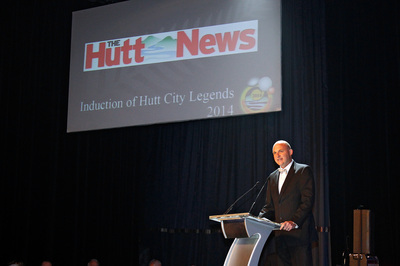 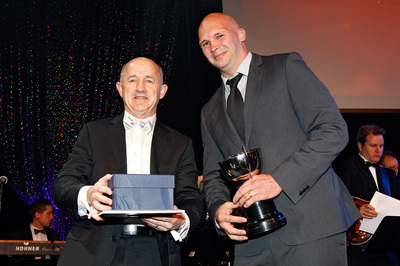 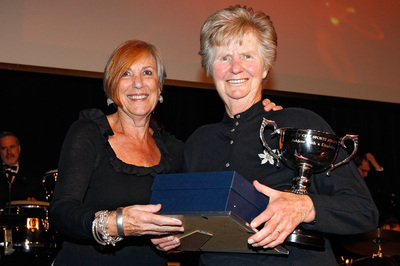 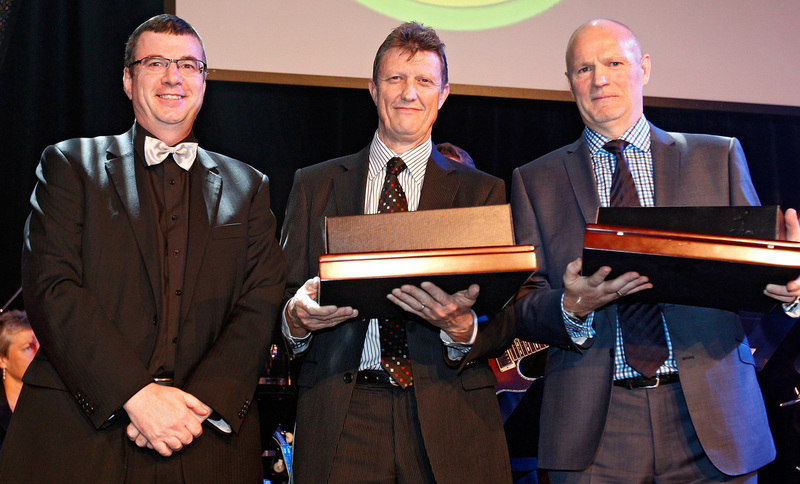 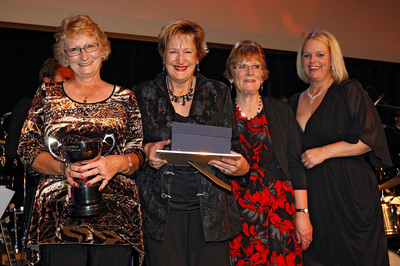 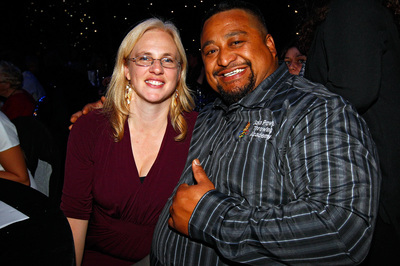 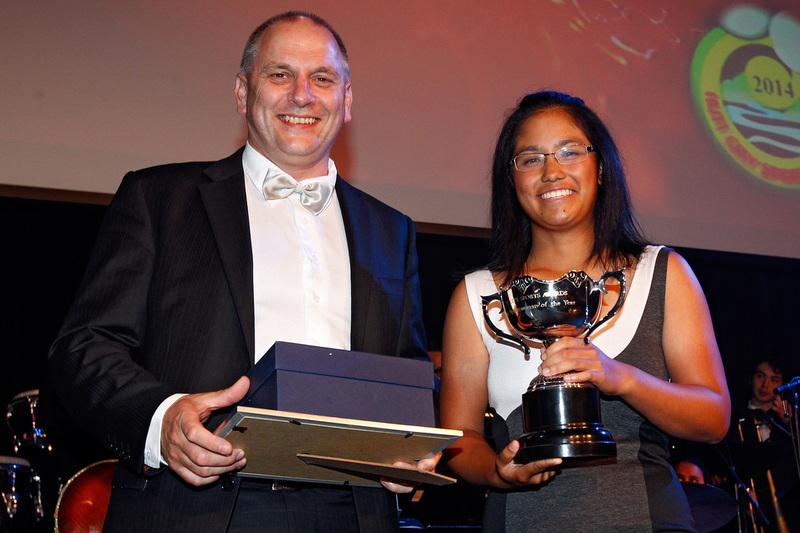 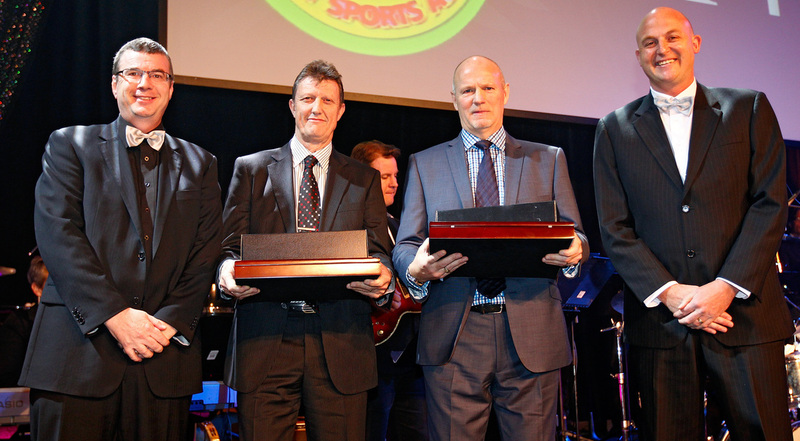 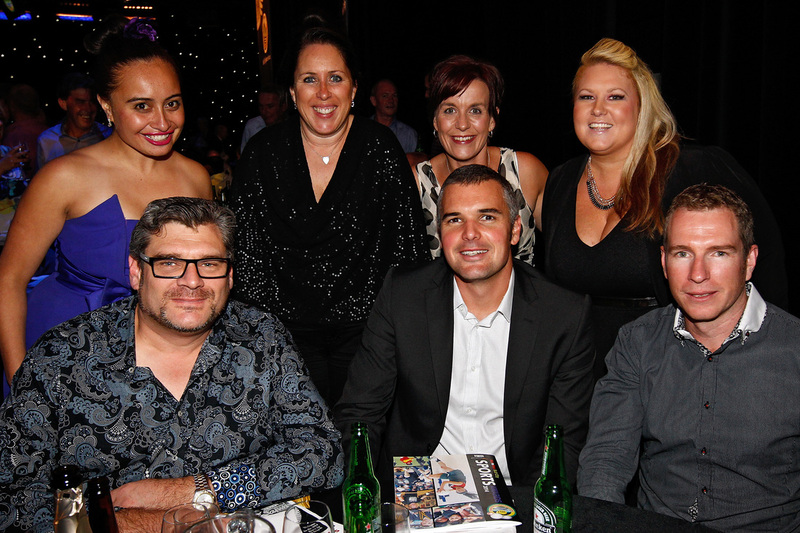 As always, the 2014 Hutt City Sports Awards Ceremony was a spectacle in itself! A high quality evening of entertainment and celebration - thanks to all involved. 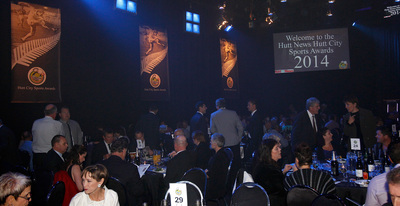 A selection of images from the evening, in no particular order, follows.